48 Yards Available at $18.50 per yard. Regular price $30.95 per yard. 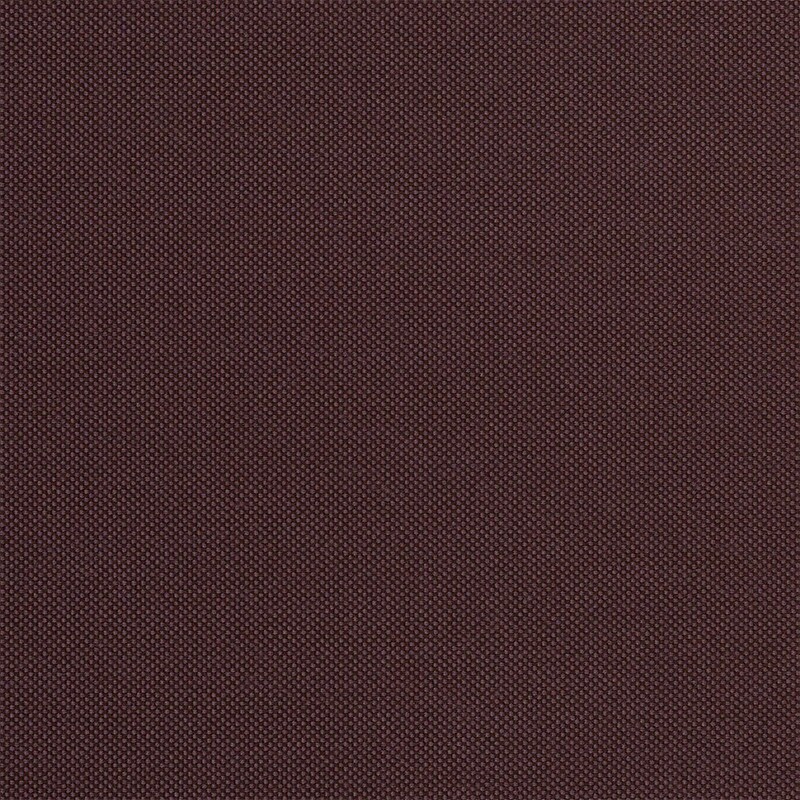 Sunbrella® Outdoor Furniture Fabric - Fife Plum - 40012.0075 is a specialty weave Sunbrella® Furniture Fabric which has a soft hand for easy tailoring. Sunbrella® By Glen Raven is a solution dyed acrylic which resists fading. Warranty: 5-year warranty against the loss of colour or strength due to normal usage and exposure to the elements. Weight is approximately 8.0 ounces per square yard.